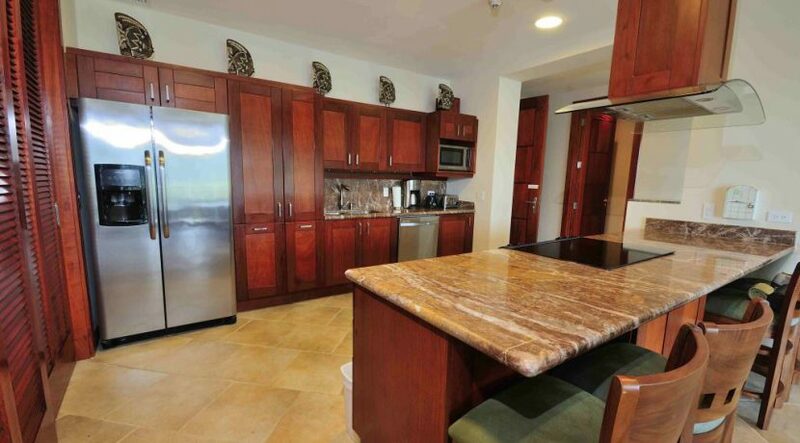 This is the finest 2 bedroom condo perched on the 11th floor of a prime development. 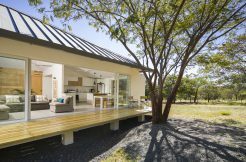 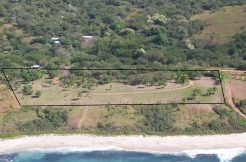 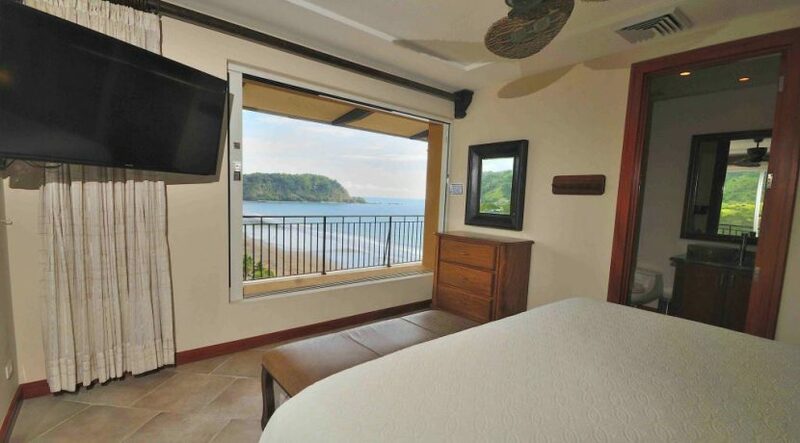 This 1,813 square foot residence has ocean views that are pretty much as good as you are going to find anywhere in the world. 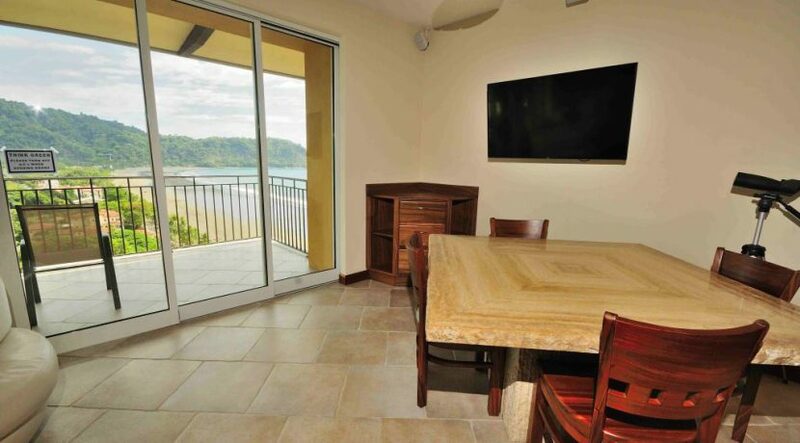 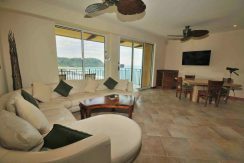 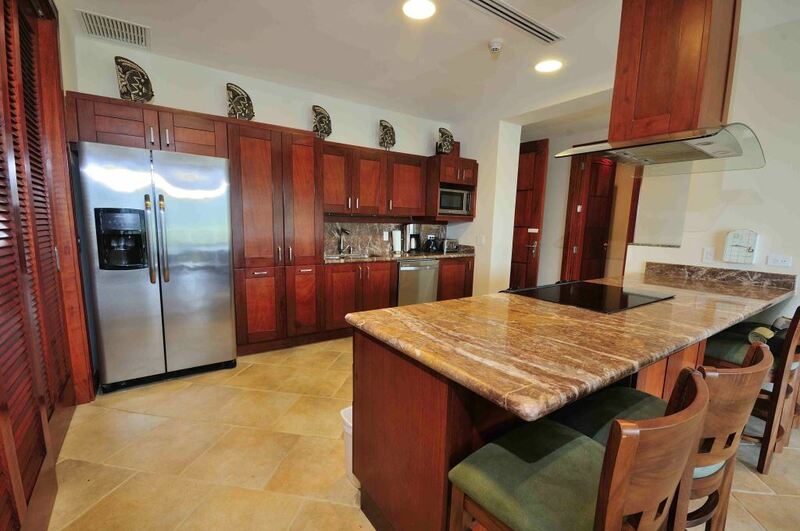 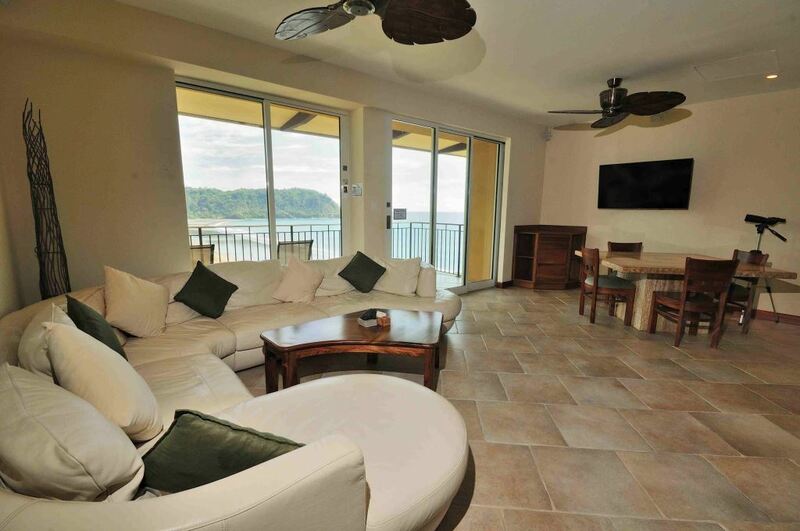 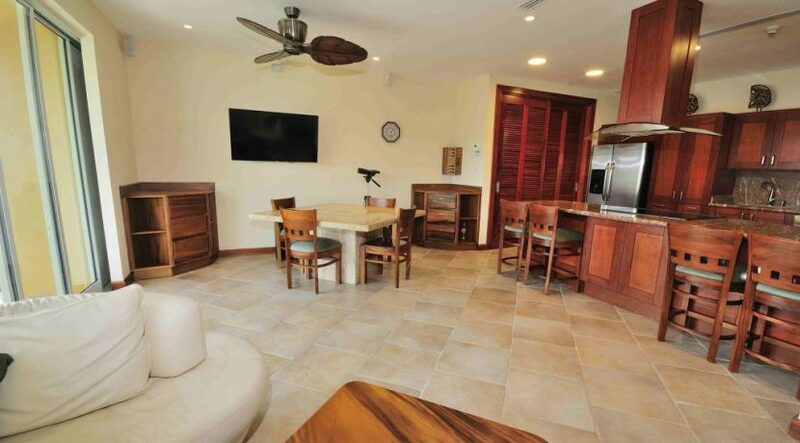 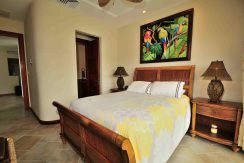 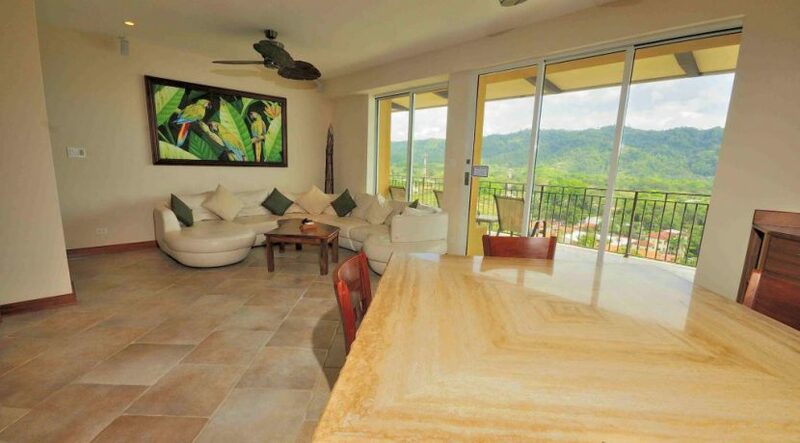 This condominium hosts 2 bedrooms, 2.5 bathrooms and is being offered completely furnished and turn key. 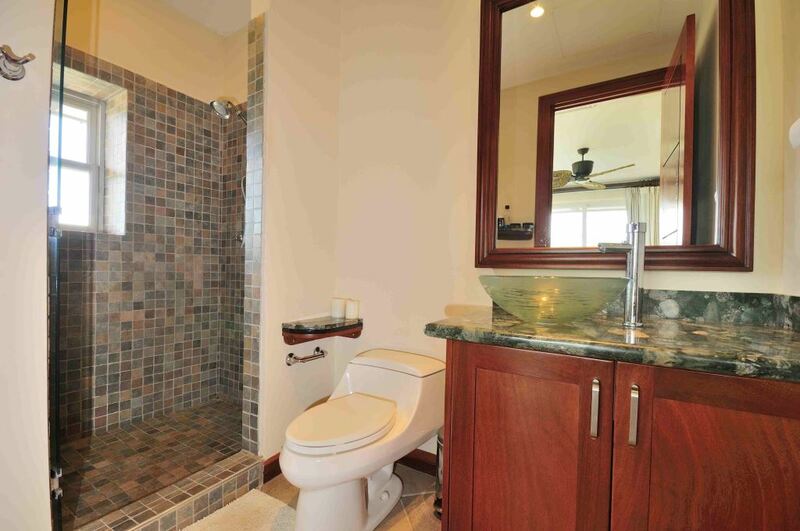 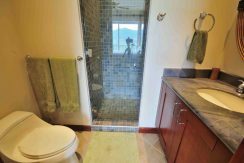 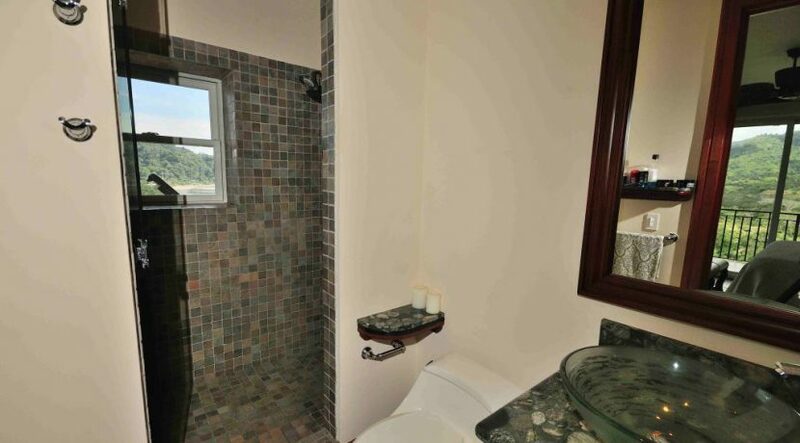 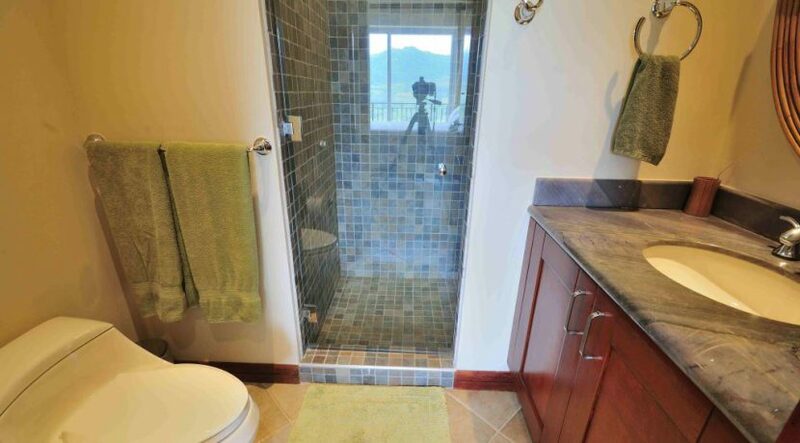 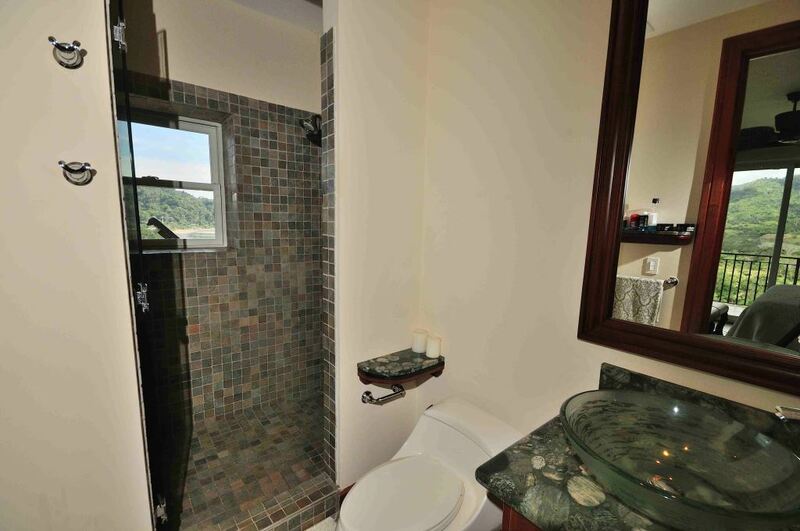 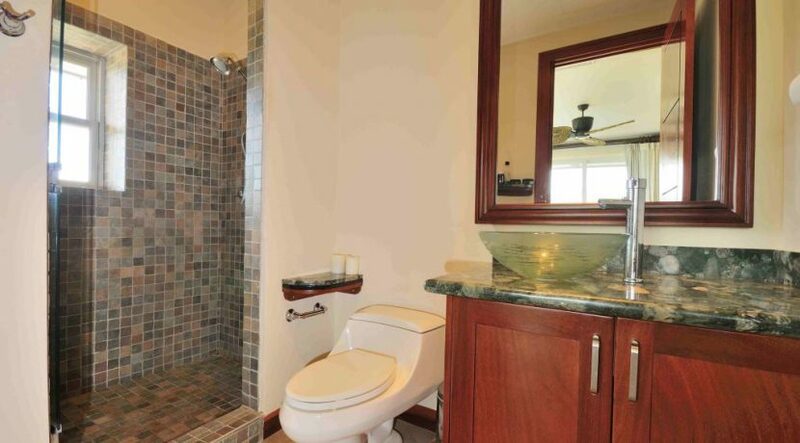 Every room has HUGE views including the living room, kitchen and even the master bathroom shower. 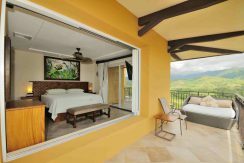 An oversized balcony stretches from the living room to the master bedroom and then wraps around to the mountains side of the building. 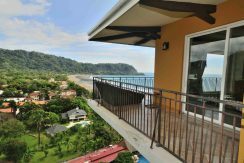 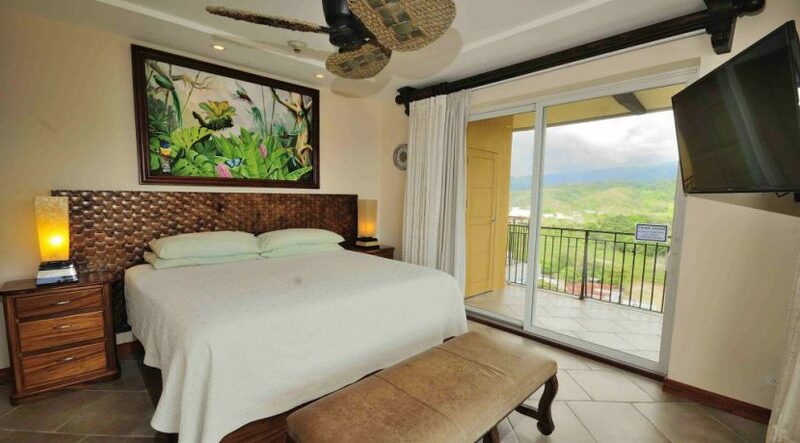 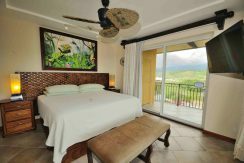 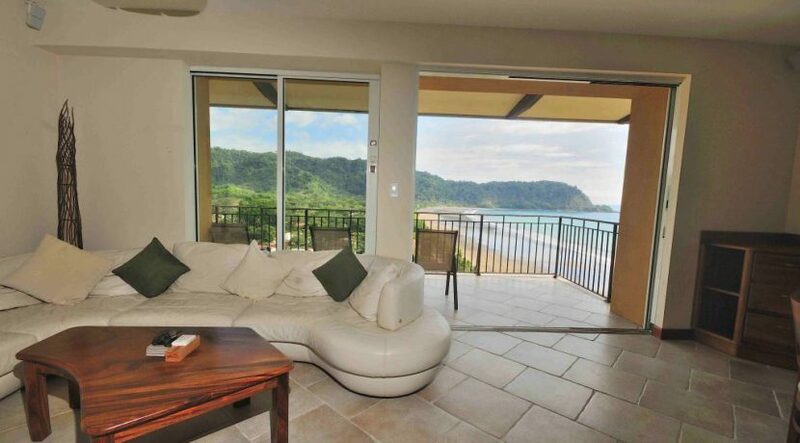 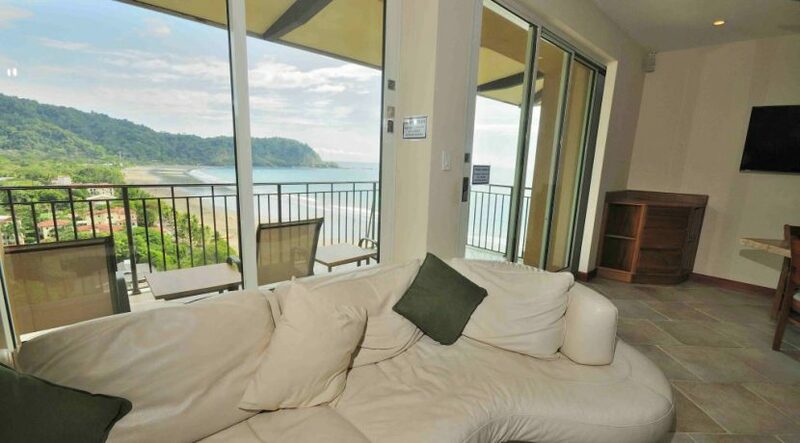 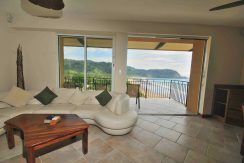 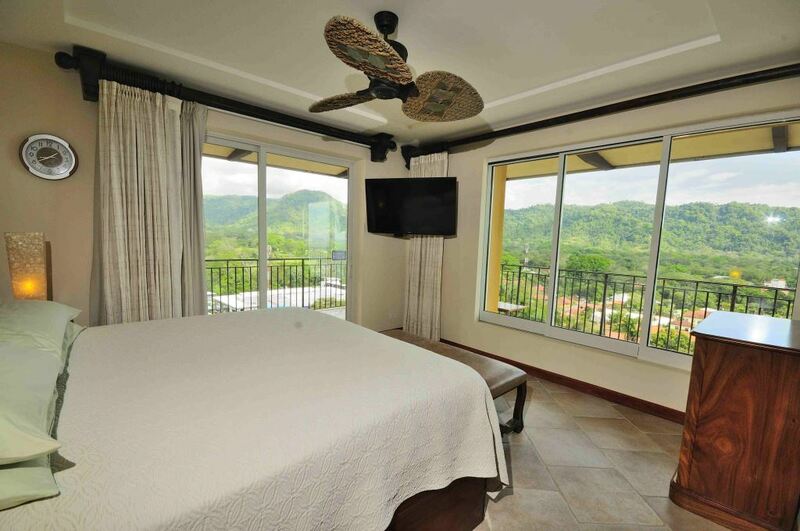 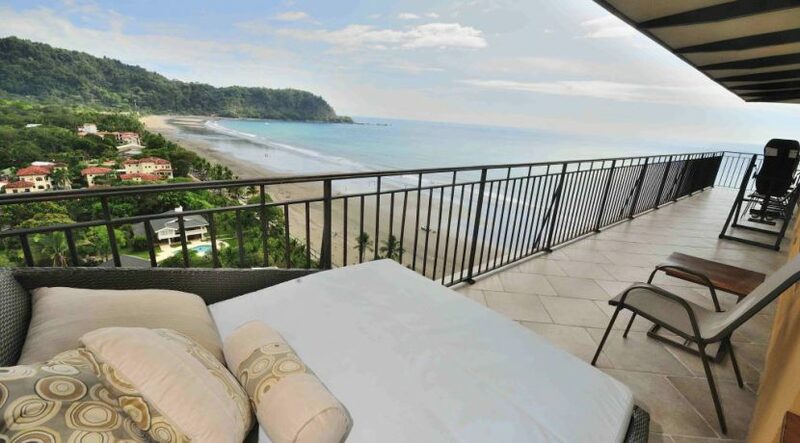 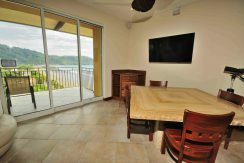 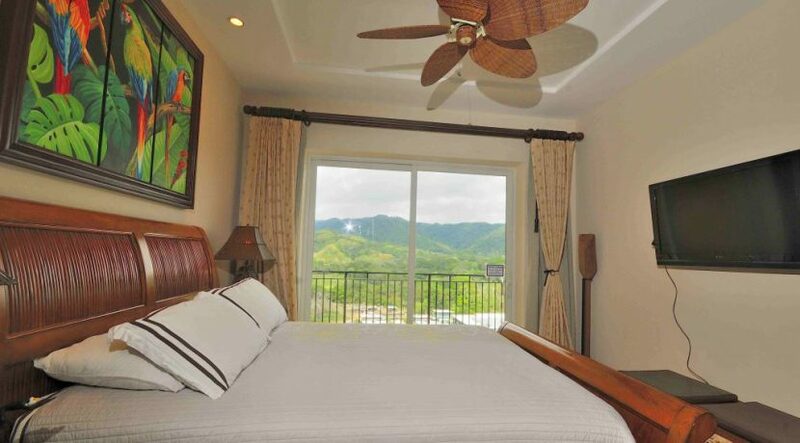 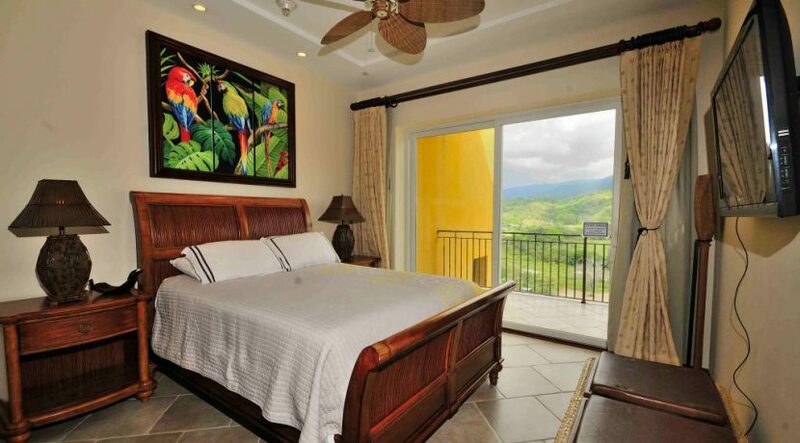 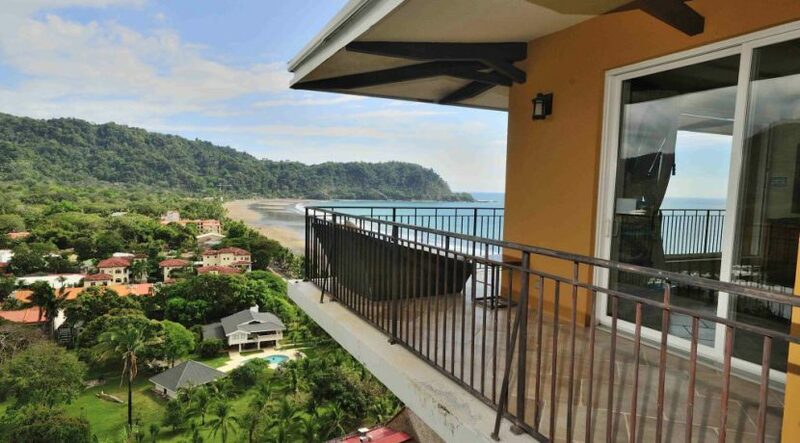 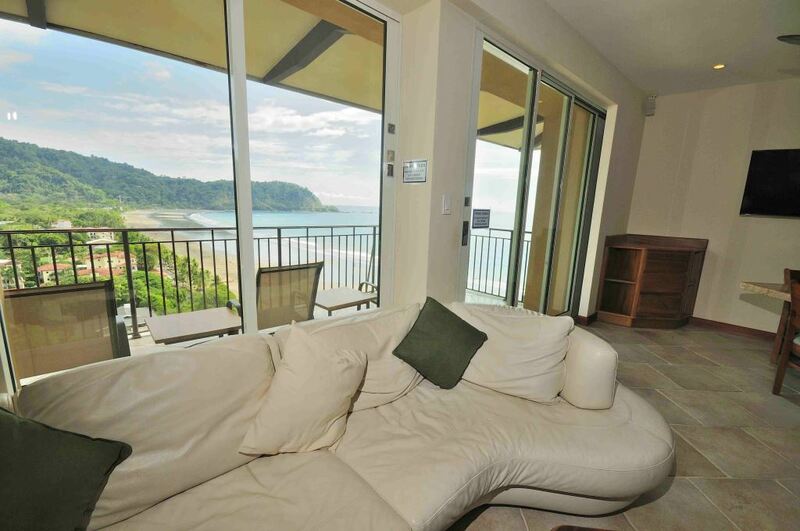 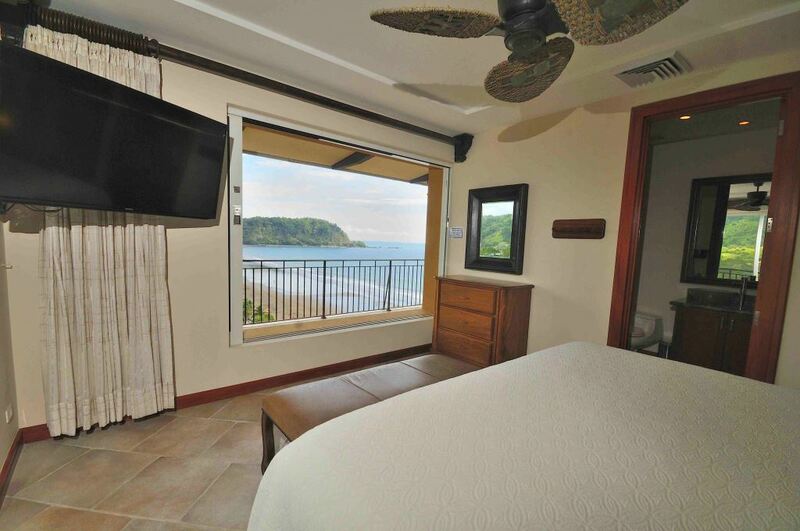 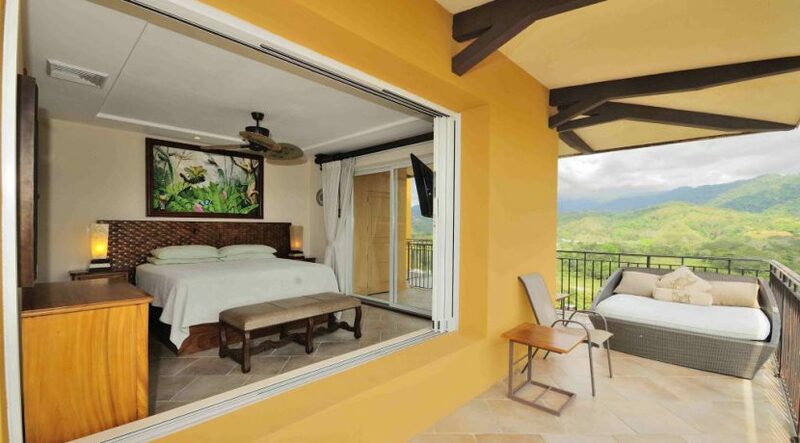 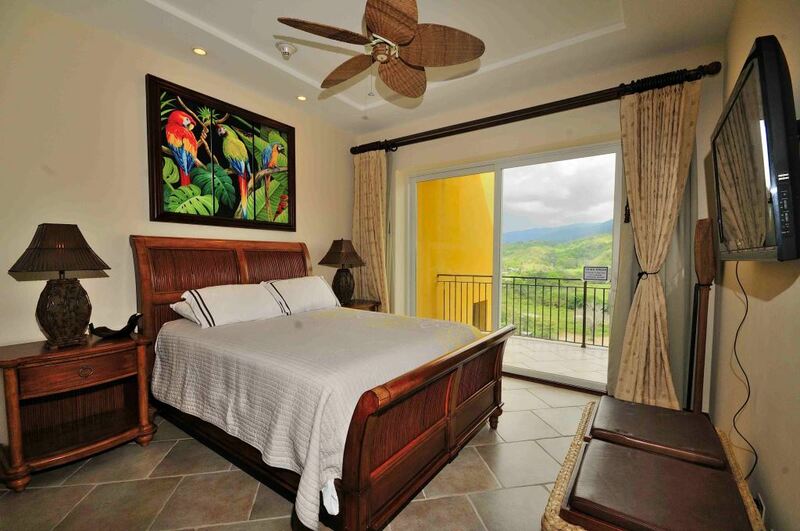 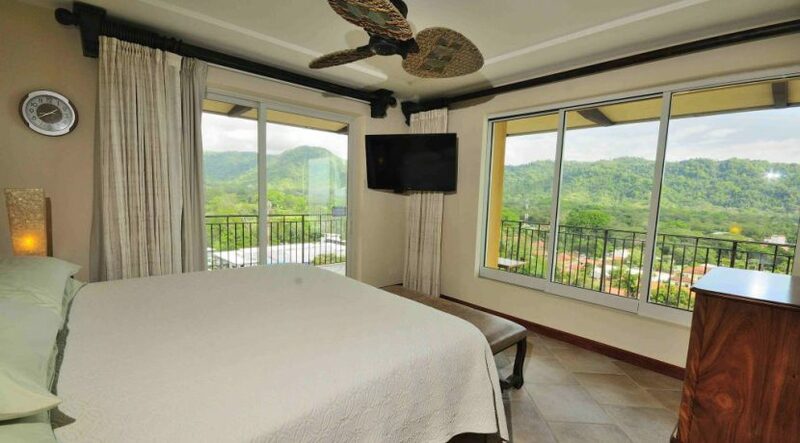 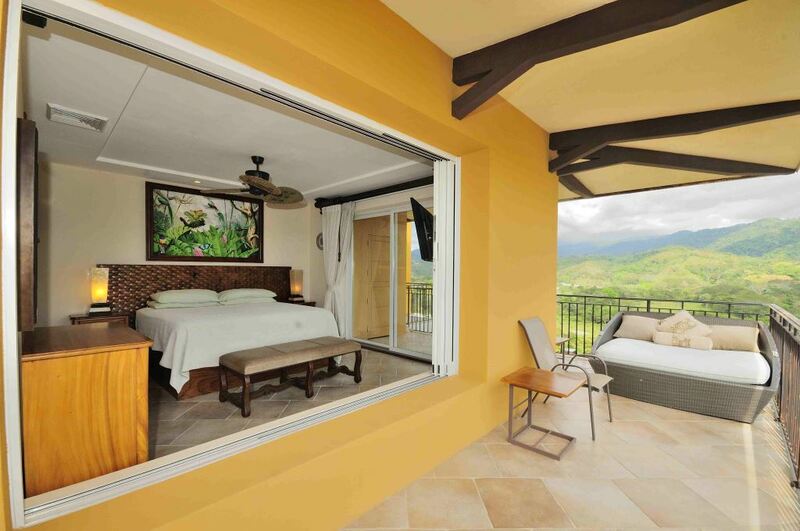 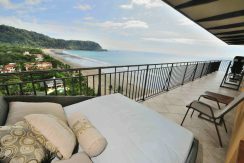 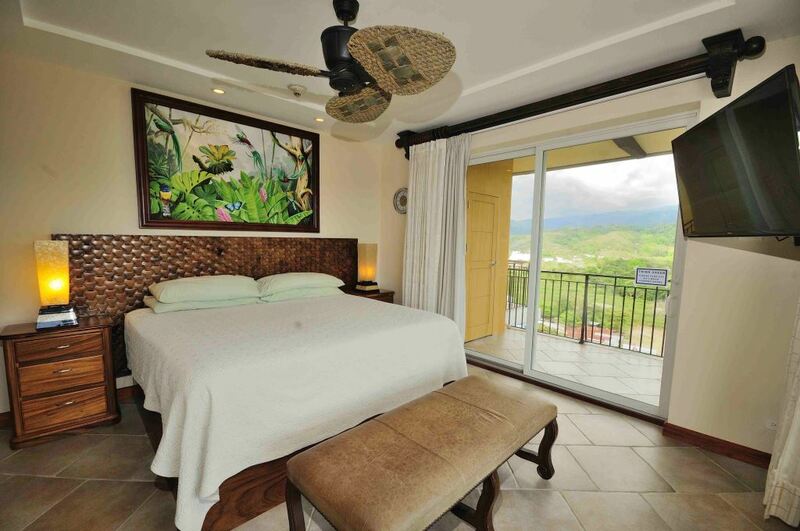 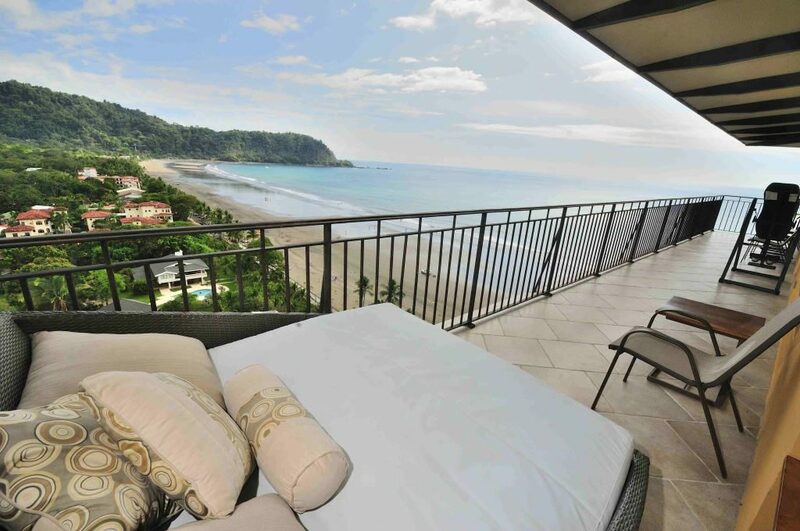 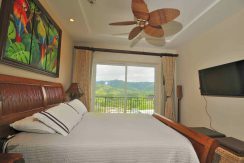 The 2nd bedroom also has an oversized balcony with mountain and ocean views. 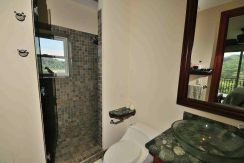 This is the only residence in the building that has been remodeled with sliding glass pocket doors in the living room and master bedroom providing an amazing cross breeze as well as a unique effect where the outdoors seem to flow through the condo. 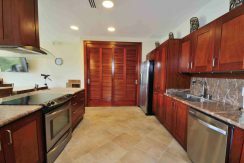 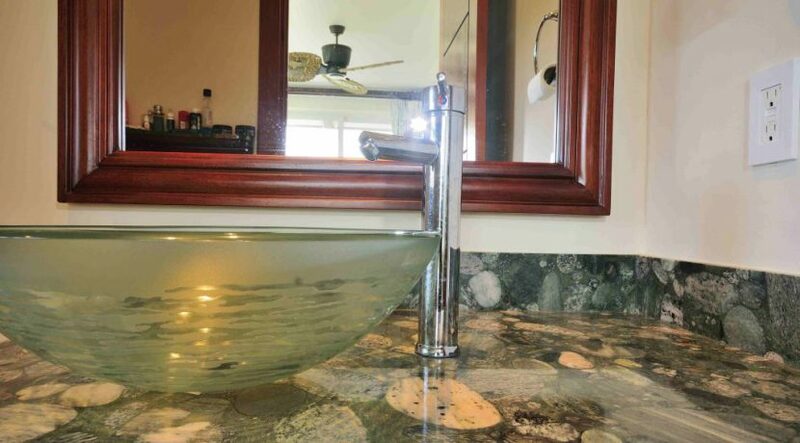 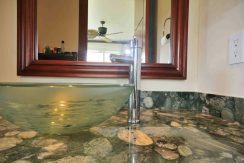 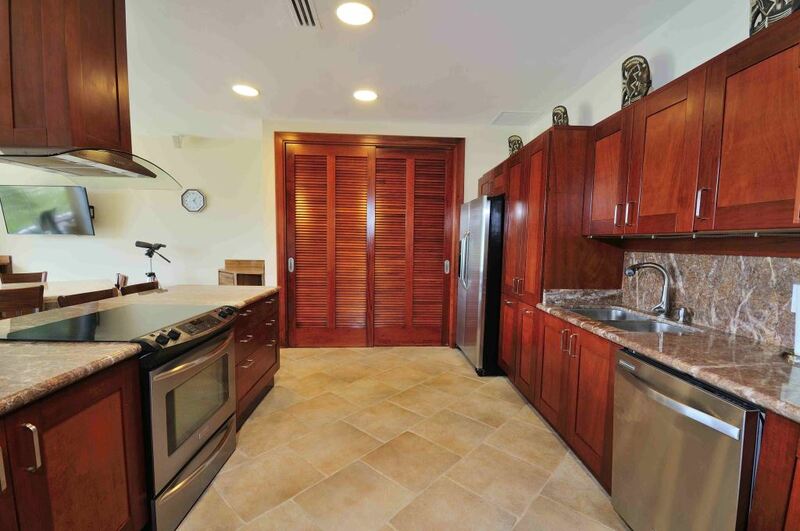 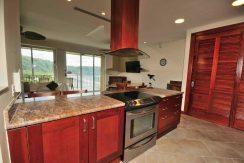 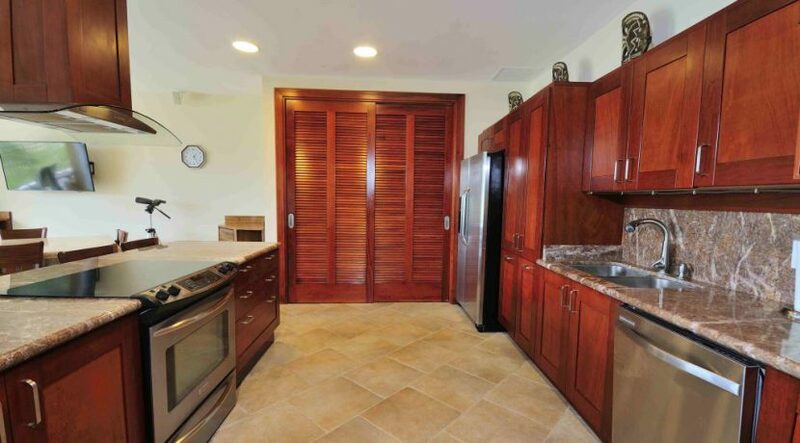 This residence includes custom made furniture, high end stainless steel appliances and unique granite. 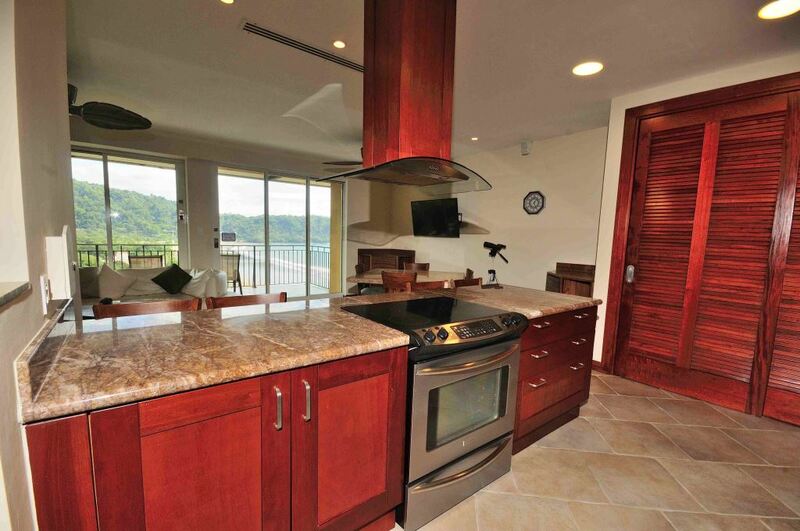 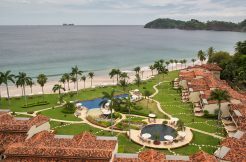 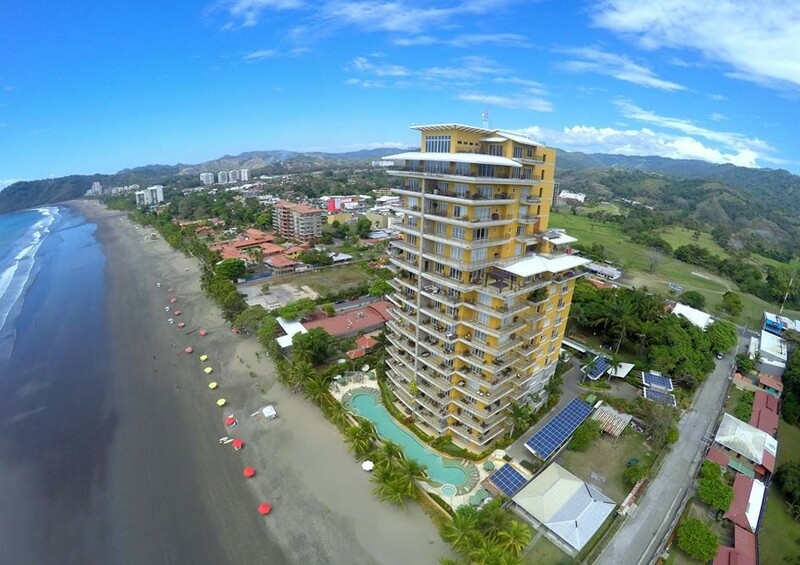 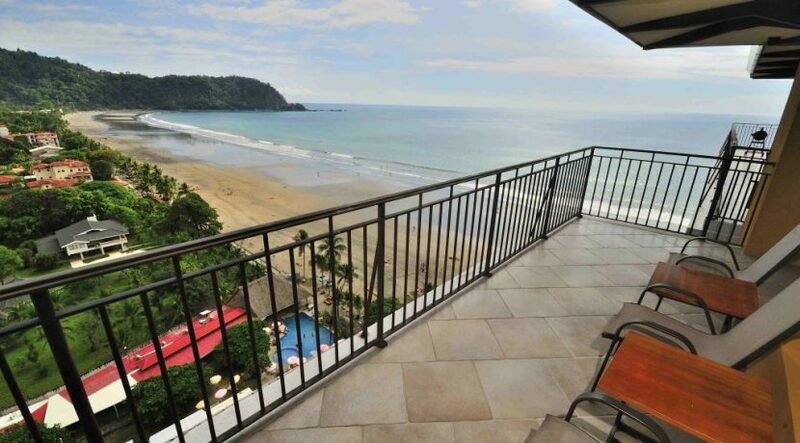 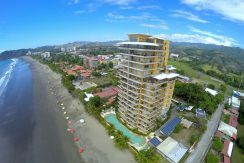 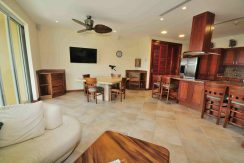 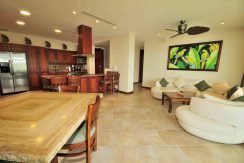 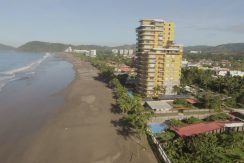 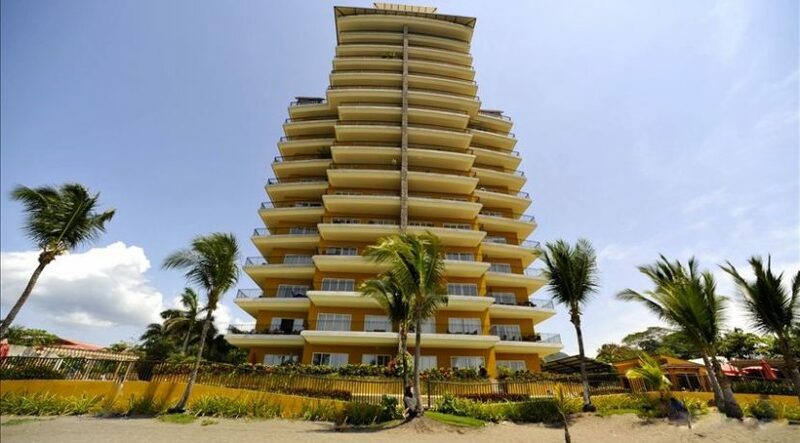 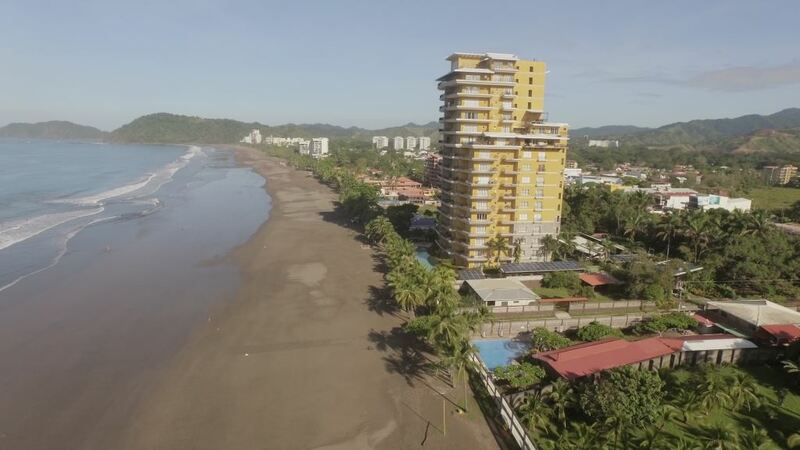 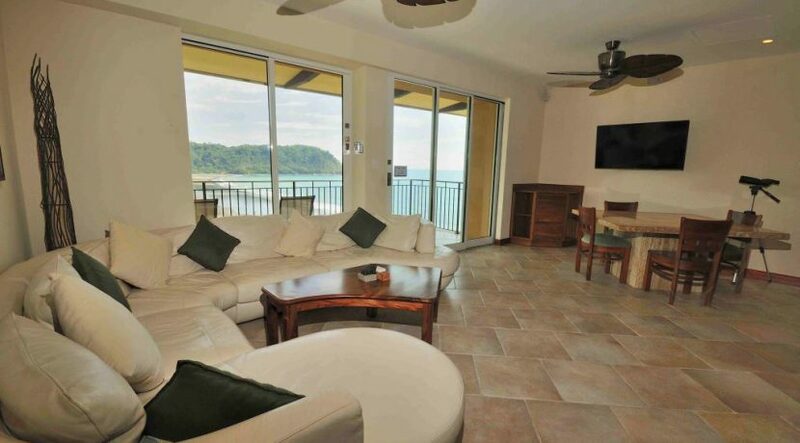 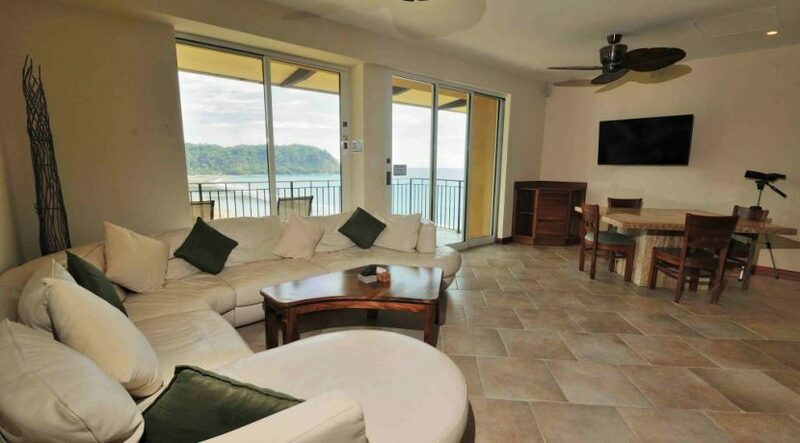 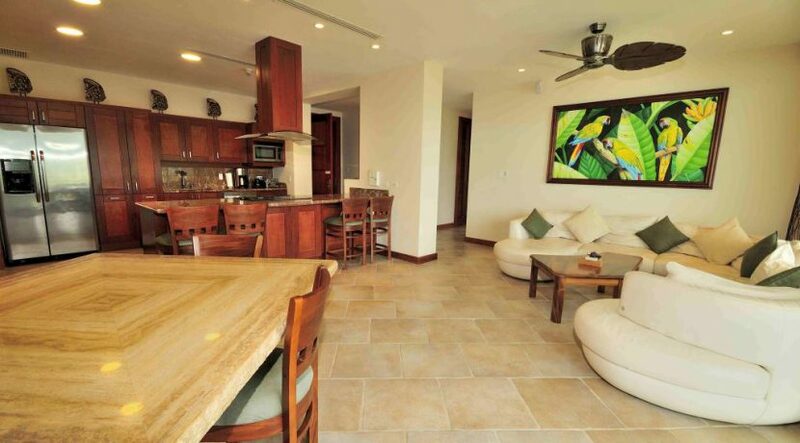 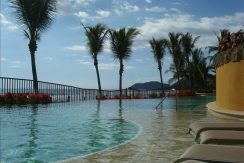 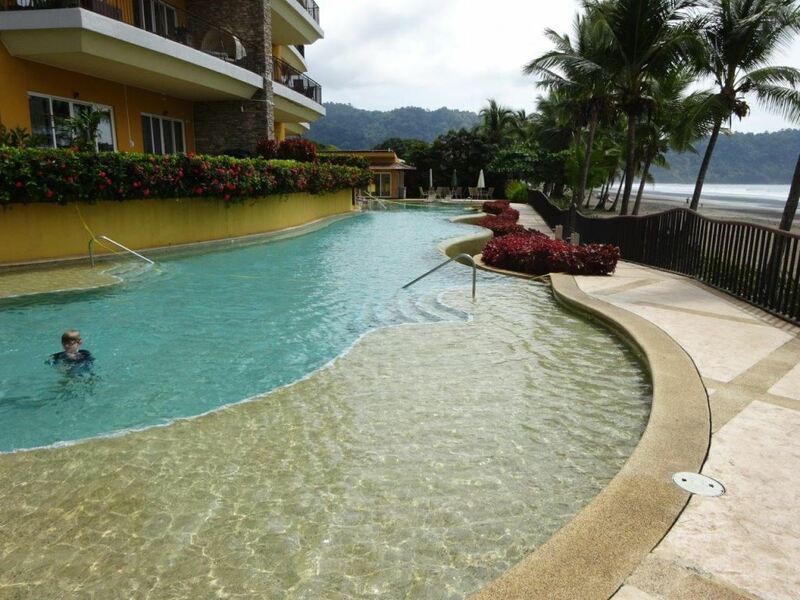 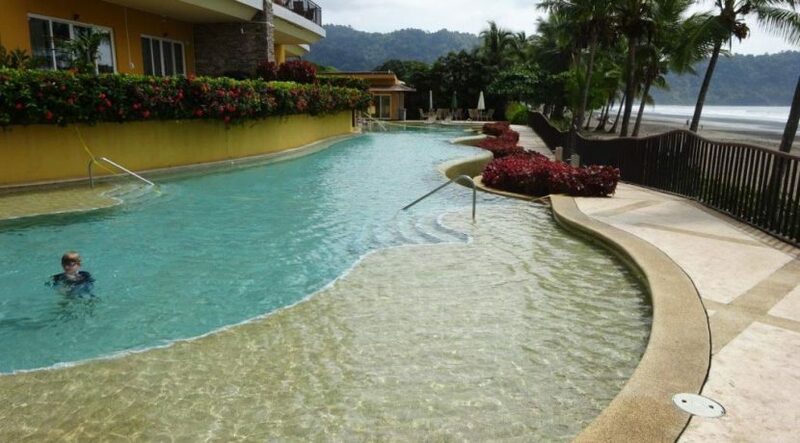 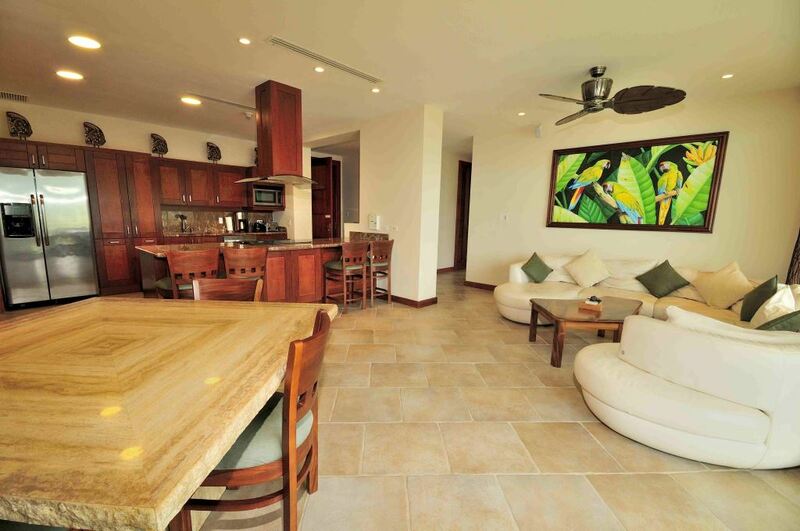 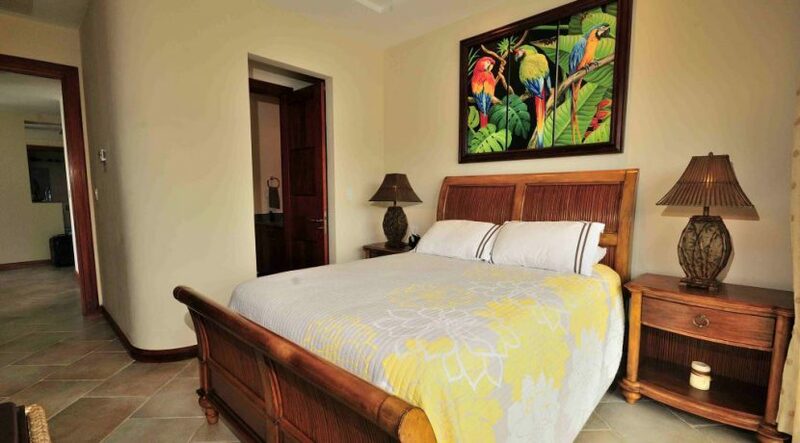 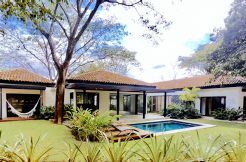 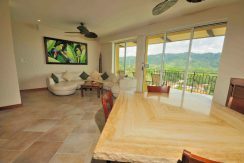 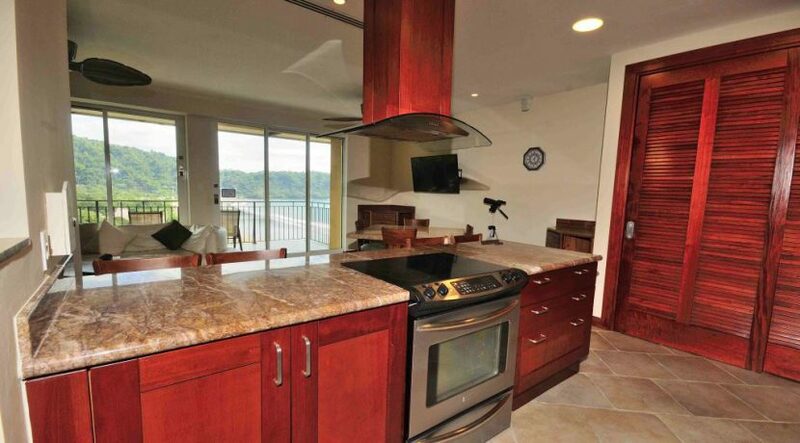 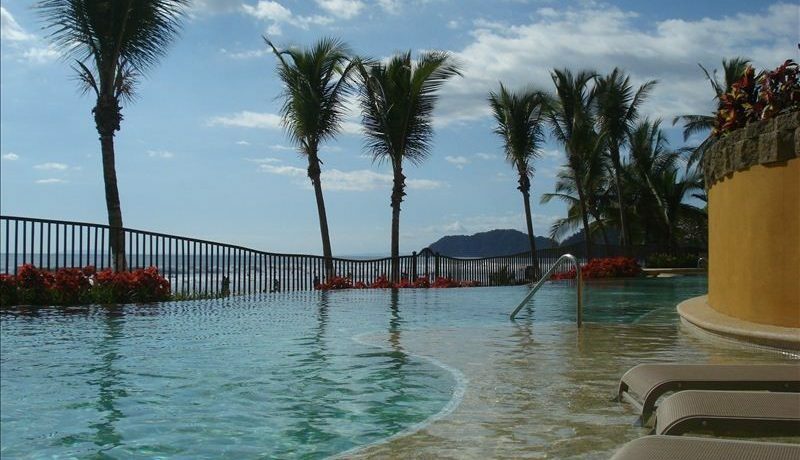 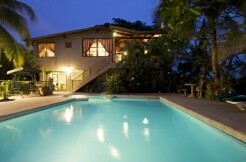 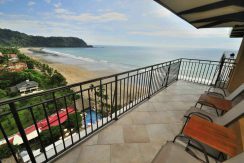 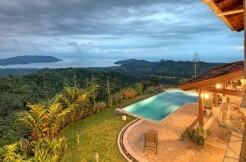 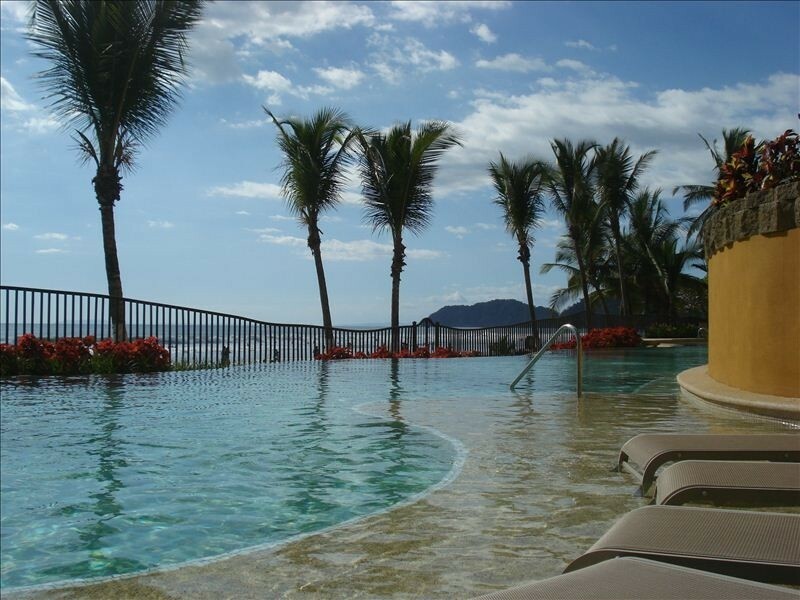 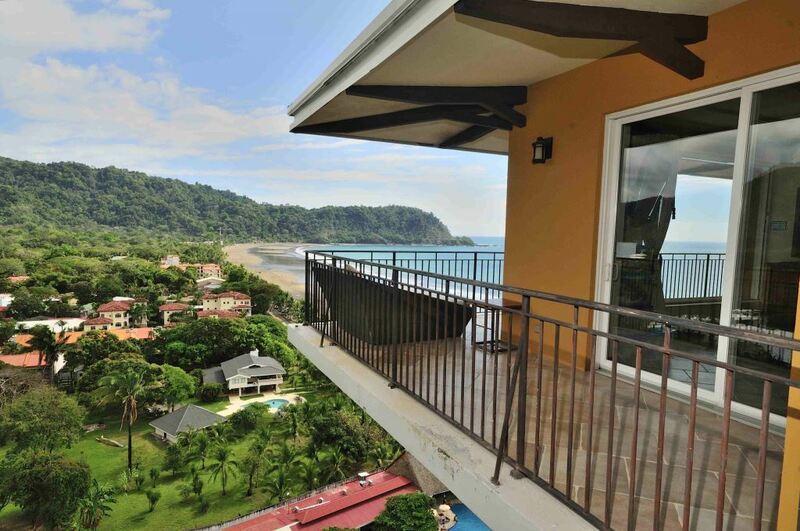 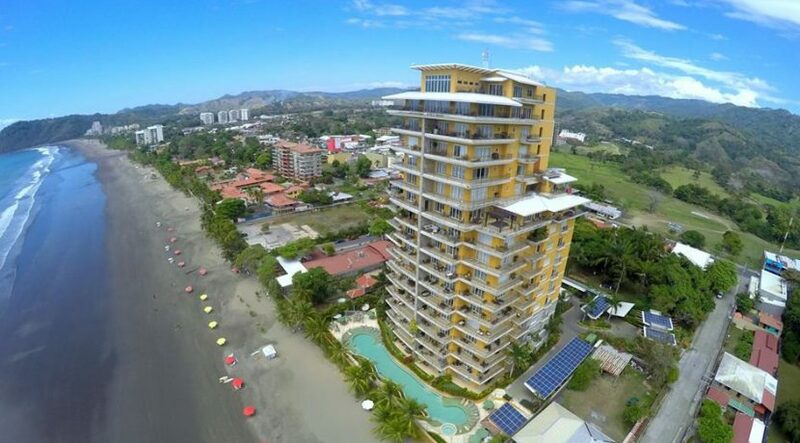 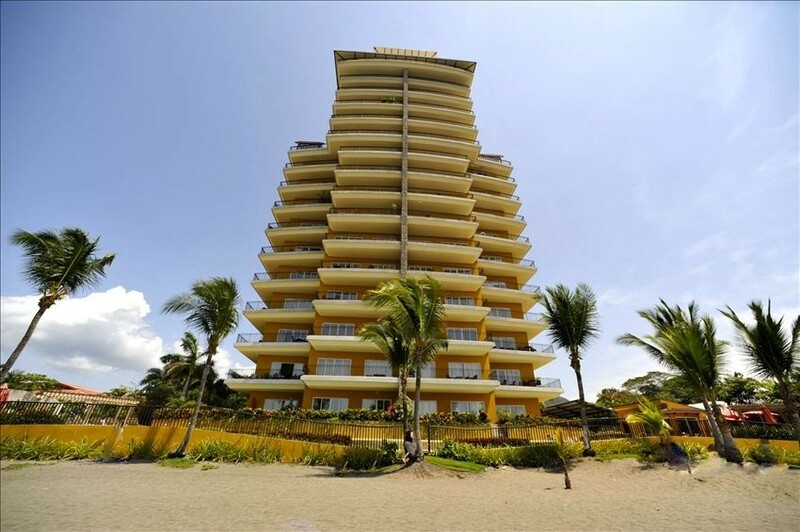 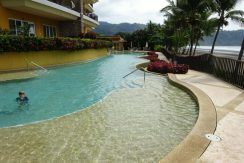 Vista Las Palmas is the most desirable residential building in Jaco Beach. 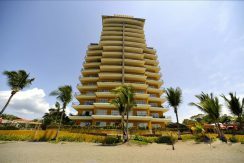 Onsite amenities include covered parking, storage for every condo in the basement level, onsite poolside gym, massive infinity pool, 3 elevators, 24 hour security and 100% back up generator.